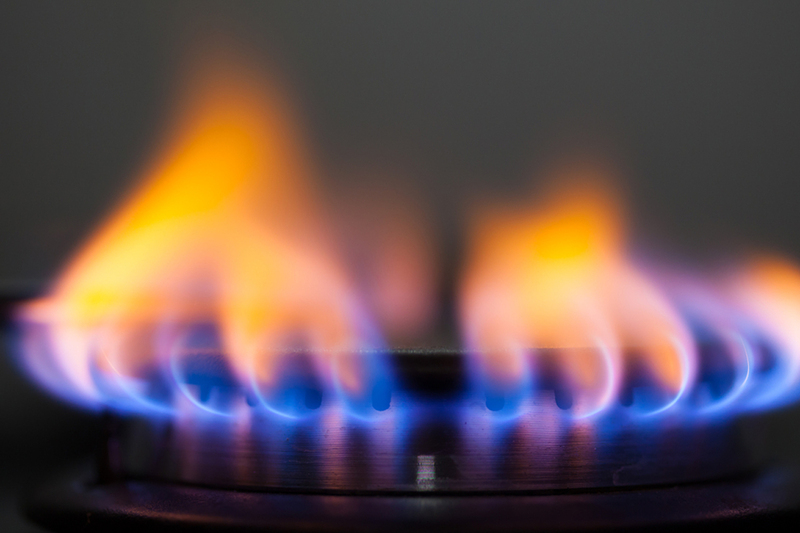 A proposed merger between npower and the retail arm of SSE has provisionally given the green light, paving the way for one of the biggest shake-ups to the energy sector for years. The Competition and Markets Authority’s (CMA) investigation into the proposed deal found the two energy companies do not compete closely on standard variable tariff prices. Few people switch between SSE and npower, it added. Therefore, the CMA said, the merger is not expected to have a significant impact on standard variable tariff pricing. Anne Lambert, chair of the CMA inquiry group which reviewed the deal, said: “We carefully scrutinised this deal, in particular how it would impact people who pay the more expensive standard variable prices.